Yahoo has acquired the to-do list app Astrid, which will continue running as is for the next 90 days. “Over the next 90 days, Astrid will continue to work as is, and we will no longer be accepting new premium subscriptions. To make future changes as easy as possible, we’ll be in touch with users shortly to share how to download data,” Astrid said in a blog post. Astrid co-founder Jon Paris revealed that the company’s apps had been downloaded over 4 million times. He thanked the company’s investors and mentors, including Thomas Korte, AngelPad, Google Ventures and its Startup Lab, Nexus Venture Partners, TMT Investments, Jump Associates, LUXr and unnamed angel investors. The app offered a unique take on the to-do list genre by syncing up with the TaskRabbit API to allow users to outsource tasks that they didn’t want to do themselves. Paris also noted that Yahoo will hand out refunds to users that paid for annual subscriptions and premium add-ons such as the Power-Pack and Locale Plugins. 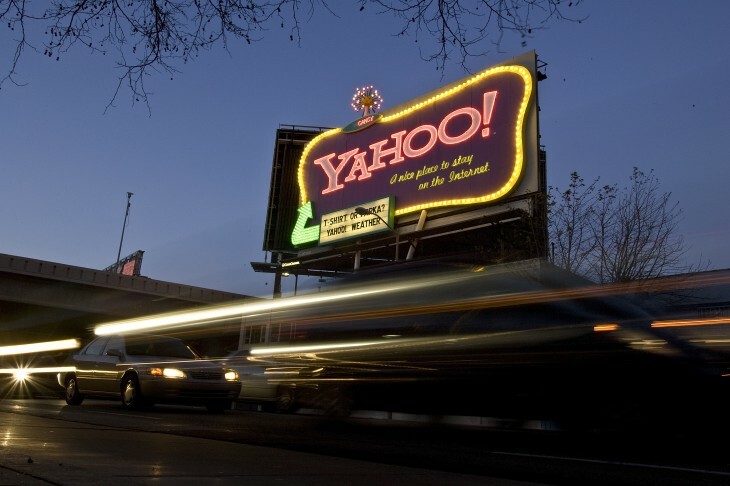 Yahoo has been moving quickly to acquire the talent and technology it needs to stage a comeback. In March, the company acquired Summly, a much-talked-about app for summarizing news articles, just days after picking up Jybe, a startup focusing on personalized recommendations. CEO Marissa Mayer is also aggressively pursuing original content and media partnerships. Earlier this week, Yahoo announced six new original Web series, as well as a partnership with World Wrestling Entertainment. Mayer also recently took the wraps off an exclusive agreement with Saturday Night Live. Yahoo also made a bid for a majority stake of the Dailymotion video service, but the French government reportedly opposed the move because it didn’t want to lose control of one of the country’s few Web startup successes to a US firm.